There are lots of blogs out there I’m sure you guys visit and all they talk about is how great they are. 🙂 Here at Saltyshores we give the people what they want. I know it’s hard to believe, but it’s not all about the fishing. With everyone out there buying DSLR and better cameras lots of people want to learn how to use them. One of more popular questions concerns the importance of the external flash. Well, since photography is basically about how to control the lighting, to me it is very important. I use the flash on almost all(indoor and outdoors) my photos I take, so a good external flash is indispensable. allows for add on like light modifiers kits. If you want your photos to pop you need good lighting. Unless you are standing next to a window, when you are indoors a good flash is must have. For most people, a Nikon Sb-600 for $200.00 is all you need(sorry not a Canon guy but I’m sure there’s an equivalent). It allows you to pivot the head and it has a remote flash capabilities. I will show you how cool this is later. These two photos were shot indoors and the only light source was my external flash. 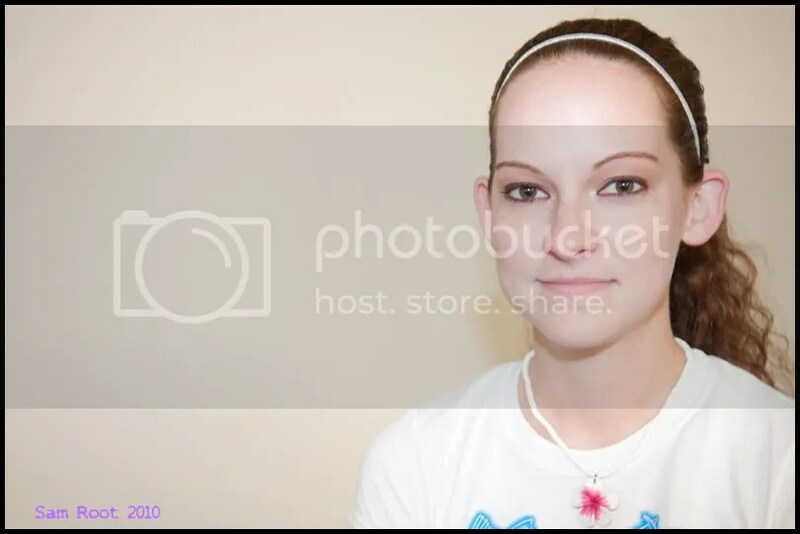 They are unedited, just straight from raw to jpg. Not even contrast adjustments. 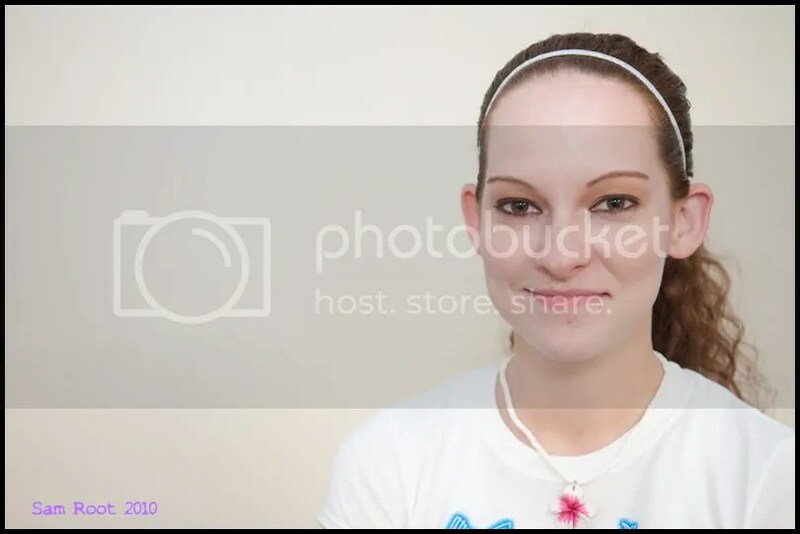 The first photo isn’t bad, but still could be better. We used the external flash to point directly at the subject. However, if you look closely you see a shadow in the back and the model’s face is shiny. The background is also a little dark due to uneven direct lighting. If a point and shoot was used it would be worst as the small built in flash would be very hash and condense. This type of lighting will create unwanted harsh shadows and the end result not very appealing. Now in the 2nd photo: I moved the flash to point directly at the ceiling. What this does is bounce the light off the ceiling, creating a nice ambient (non direct) lighting. This gives out nice even lighting effect and the end result is soft lighting. This is why you see the studio photographers use all those umbrellas and white sheets. It disperses the light creating soft even lighting. As you can see the shine is gone from the models face, the background is more lighted and there are no shadows. Thanks to Charleen for being my model.